Public Speaking will be THE most important skill in the future. In the greatly competitive marketplace that we now find ourselves, if we want to stand out, then having a dynamic presentation of ourself and our skills has never been more poignant. HOWEVER ~ most people would rather die than give a speech. 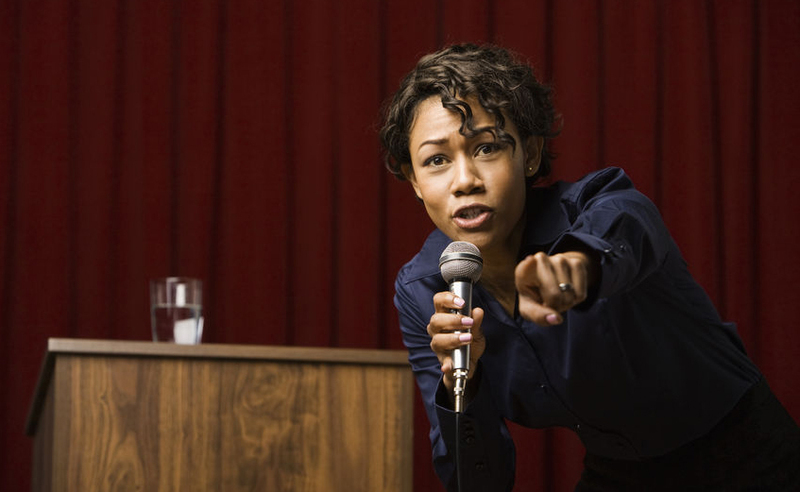 The Book of Lists reports on a poll conducted in the United States where 41% of those polled stated that their #1 biggest fear was to give a speech. Death was seventh on the list. Some speeches are more memorable than others. My role is to help you prepare a speech that, once delivered, falls in the "more memorable" category. I am here to help. You are not alone.